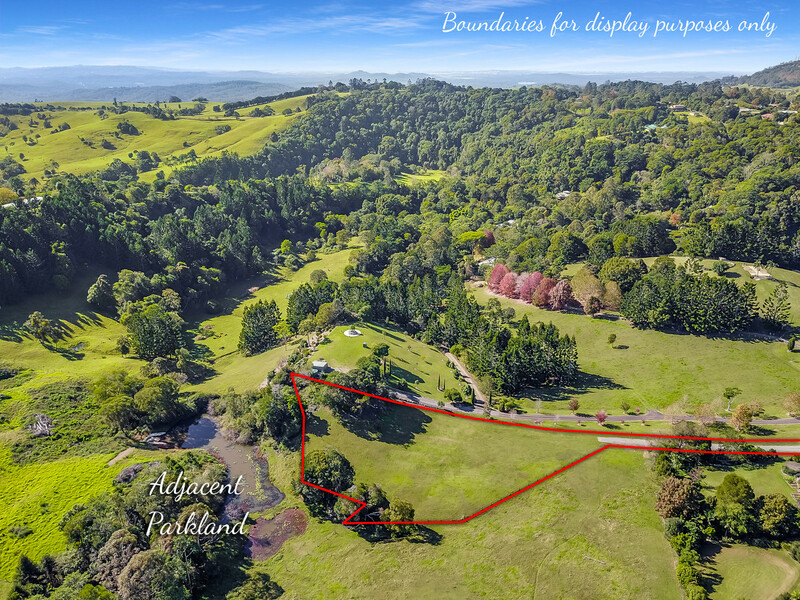 Tucked away towards the end of this whisper quiet cul-de-sac, this private 1.5 acre allotment is the perfect North Maleny hideaway just waiting for your dream home or weekend getaway! Level to gently sloping, this is a rare find in our undulating countryside! 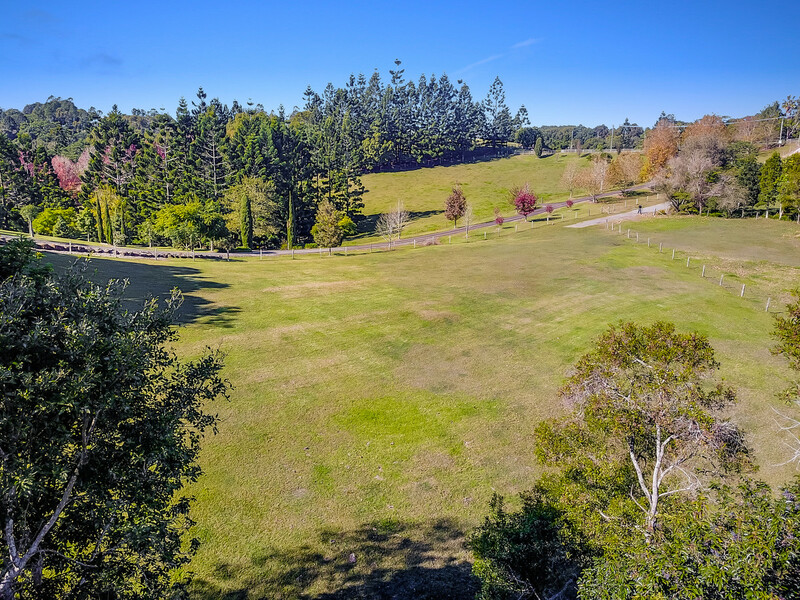 * Ample space to position your home – Driveway and fencing already in place! 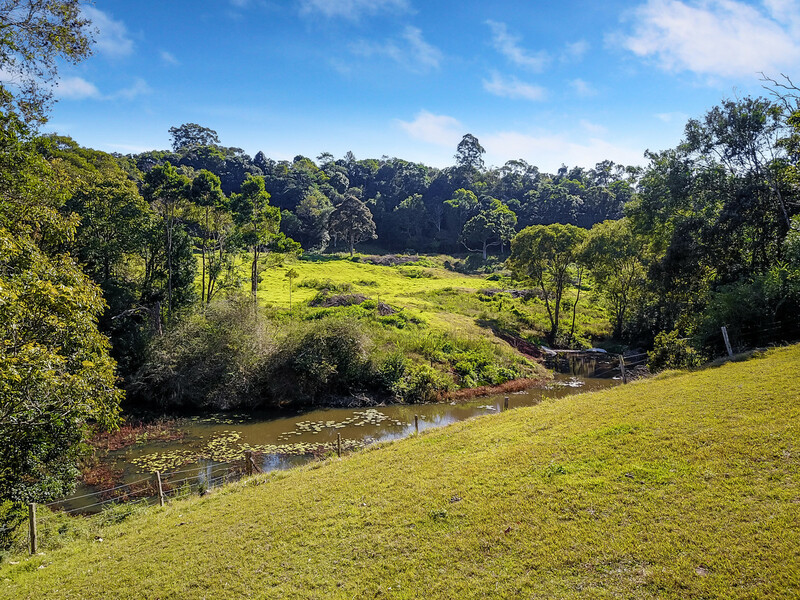 With quality homes surrounding, you can be assured of your decision to invest in North Maleny. 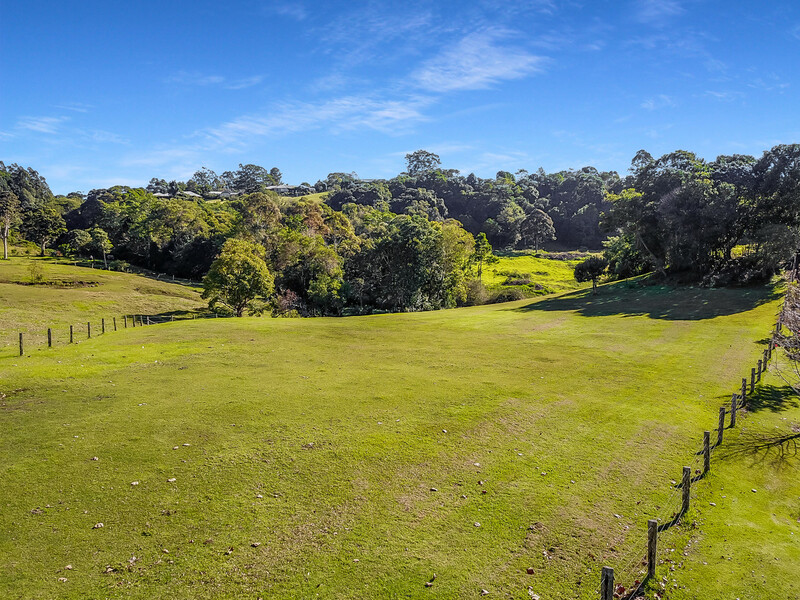 Secure the perfect address in this peaceful blue ribbon area today. 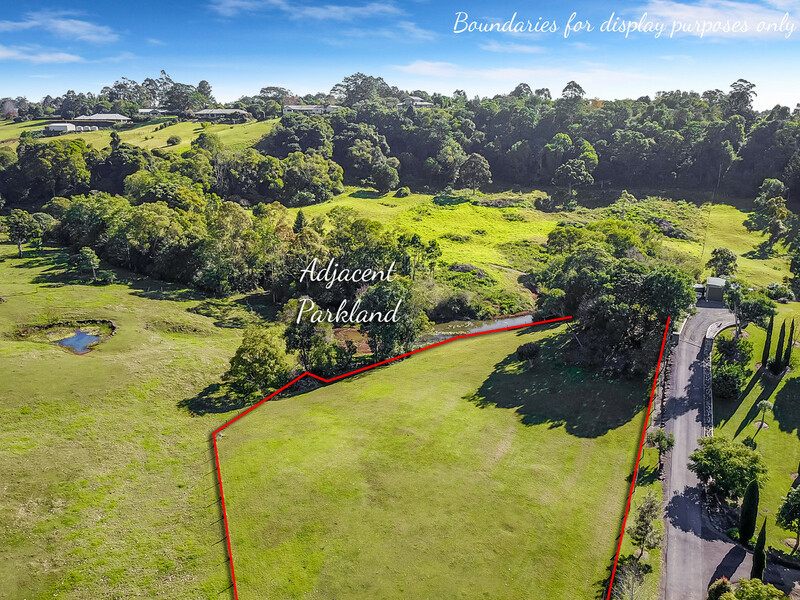 Ideally located only a couple of minutes from the vibrant township of Maleny offering boutique shops, coffee shops and restaurants. 30 minutes to the Sunshine Coast beaches and just an hour to Brisbane airport! 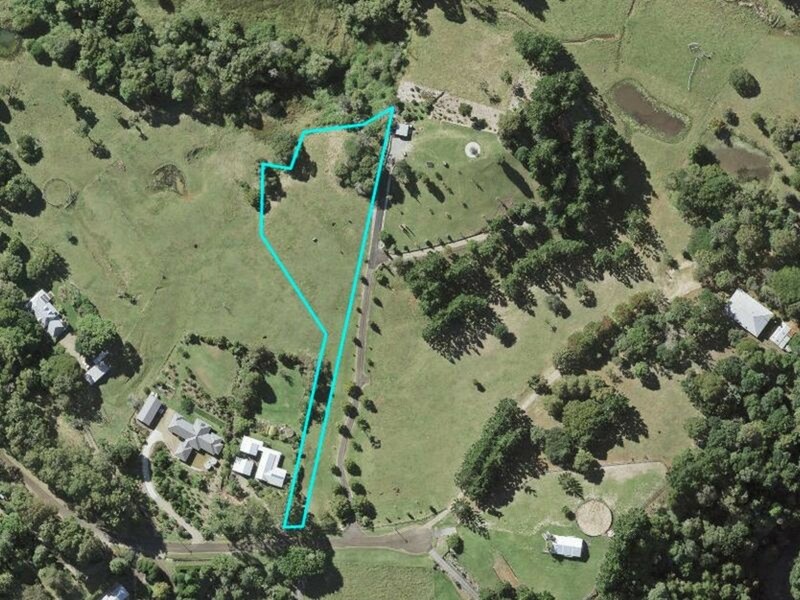 Contact REMAX Hinterland to organise your inspection ASAP, acreage blocks such as this are in short supply!